37 photos by Les Tindall taken 1972 - 81, plus eight of mine from 1989. 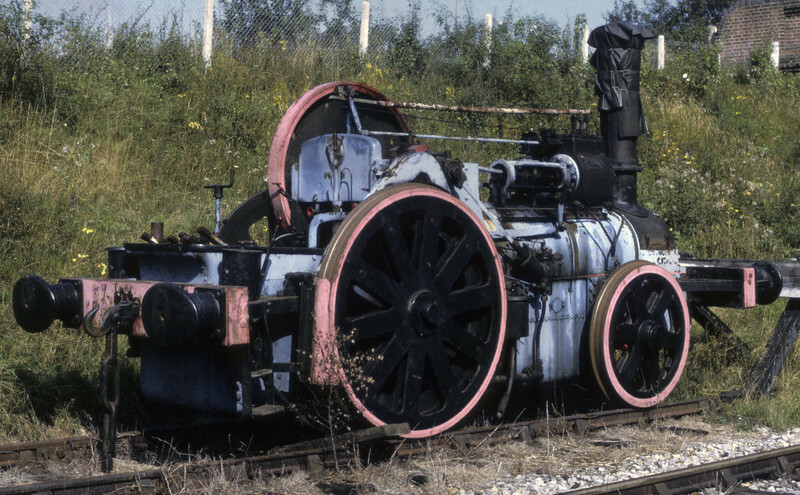 The Blue Circle, Horsted Keynes, 11 September 1972. Aveling & Porter 2-2-0WTG 9449 / 1926. By 2014 based on the Battlefield Line and named Fergus. Photo by Les Tindall.